Well in line with my statement last week here is my latest Ready Meal Monday… on Tuesday lol! 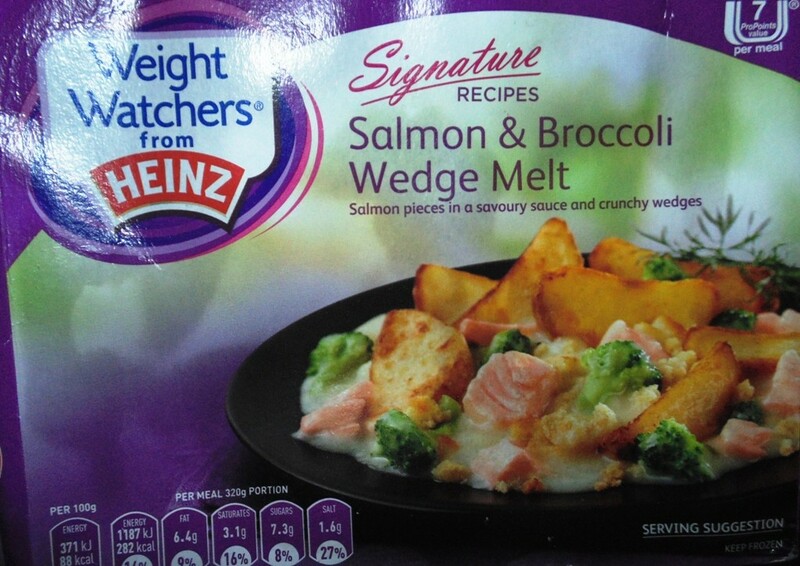 For this week’s installment of Ready Meal Monday I’m reviewing Weight Watchers Salmon and Broccoli Wedge Melt. This dish was excellent and lived up to what I was hoping for, I also felt better when eating it because it was Weight Watchers lol. 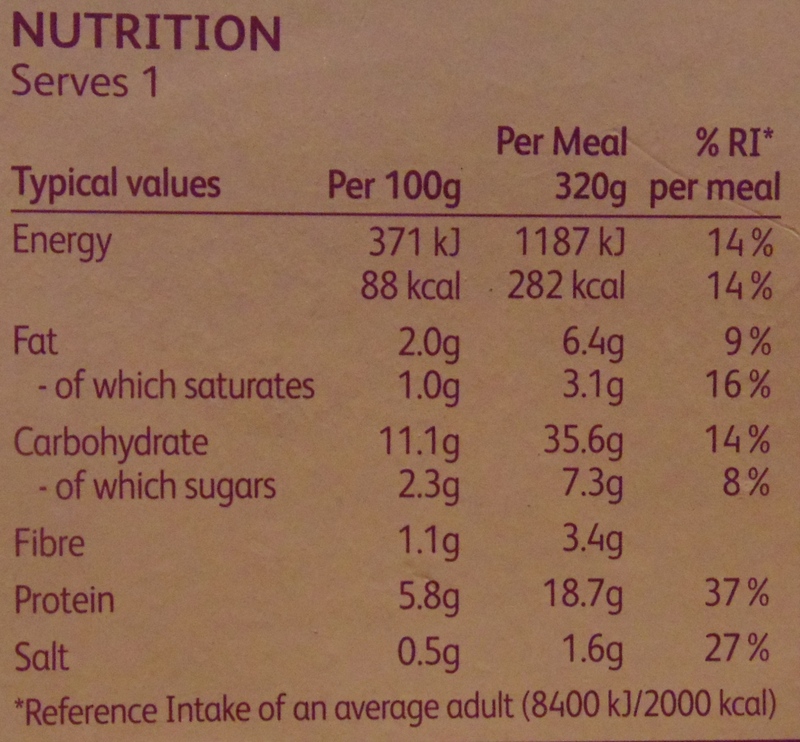 For a better break down on the nutritional values of this dish and its ingredients see the pictures below. 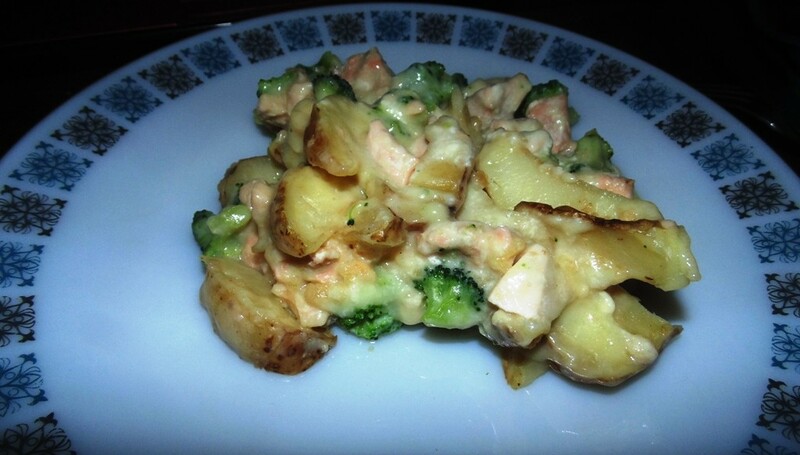 I suppose, very similarly to the ready meal last week the potatoes were not as advertised. There was nothing wrong with them as such, they were not however, crunchy! That didn’t upset me at all because being crunchy wasn’t overly important to me. 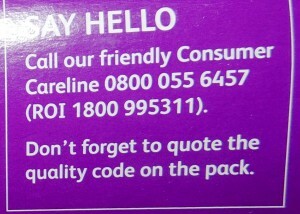 I was very impressed with Weight Watchers Customer Service statement (see the picture below). 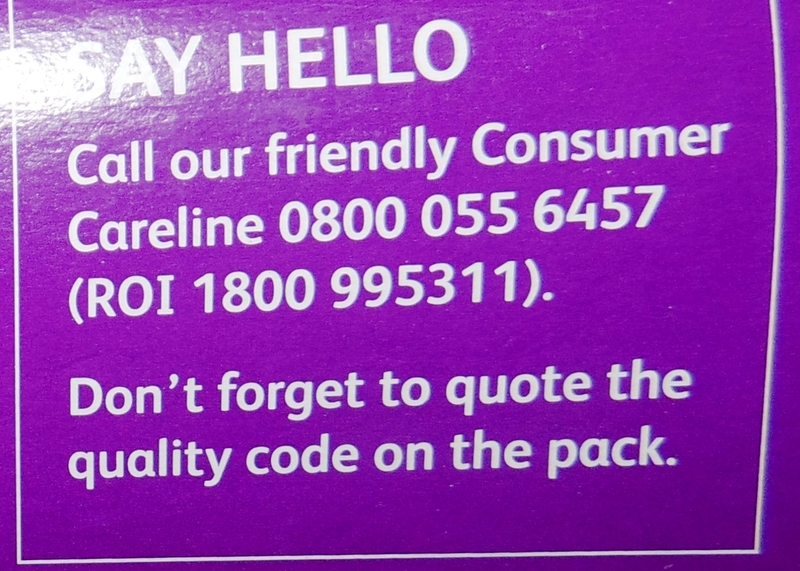 Call our friendly Consumer Careline 0800 055 6457 – Don’t forget to quote the quality code on the pack. 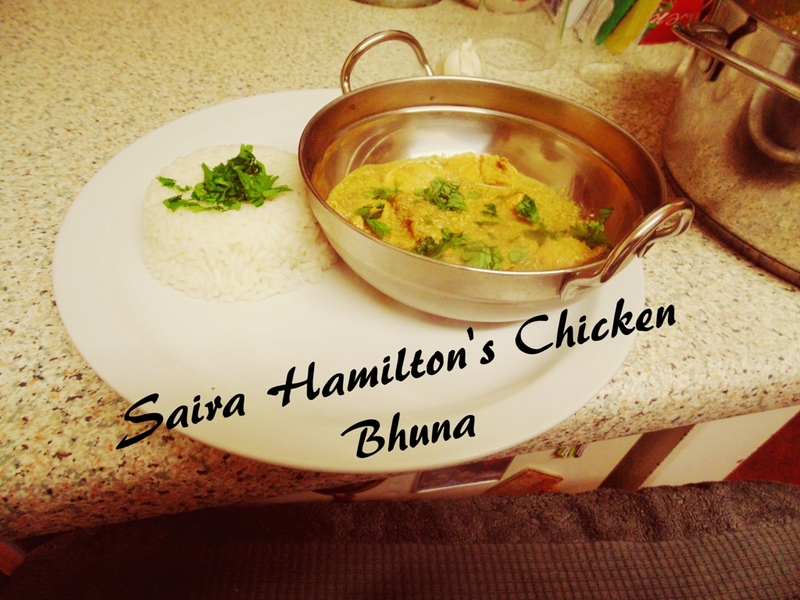 Another great ready meal and one I would definitely have again. 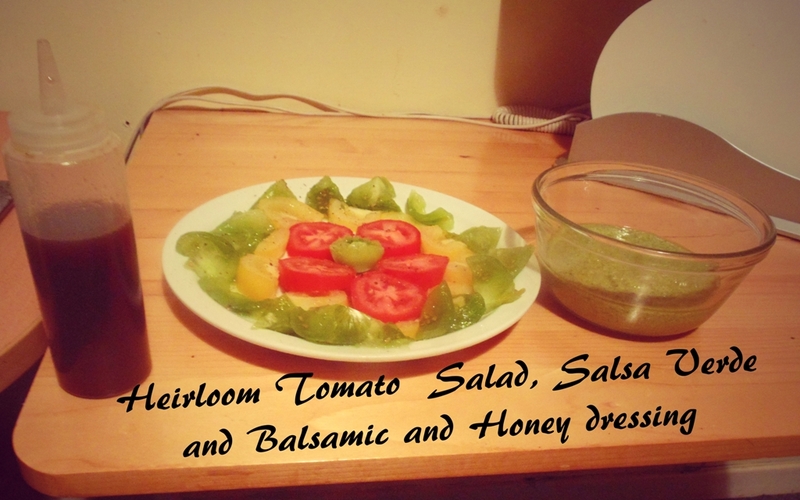 I thoroughly enjoyed it and, with the ingredient list will try and re-create it…. at some point. So what for next week, well I’m not sure yet, what the ready meal is going to be but it’ll be something great I’m sure!. Don’t forget to subscribe to the blog and visit us on our social networking page. Keep your eyes peeled for a few bonus posts this week along with a new theme – Strictly Suppers… coming soon. Come back again soon and, together, we’ll make more Wheelie Good Meals!